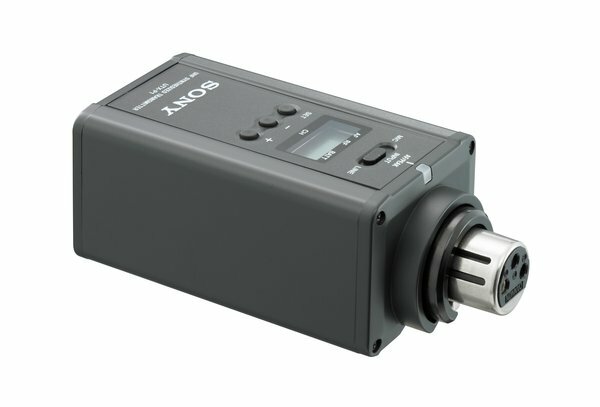 The UTX-P1 plug-on transmitter is designed to be used with Sony UWP series wireless tuners. 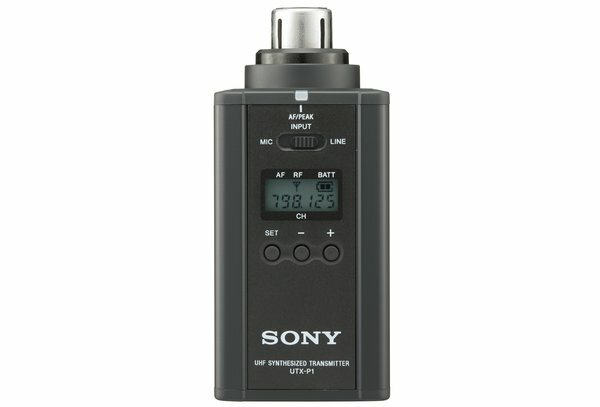 It's extremely durable and is well balanced for use with the Sony F-112 � a dynamic microphone suited to cost-effective newsgathering applications. The UTX-P1 plug-on transmitter also accepts line-level audio input signal as well. Whether used in a low-cost ENG or EFP system, the UTX-P1 delivers the convenience of uncompromised wireless microphone operation at a very affordable price.